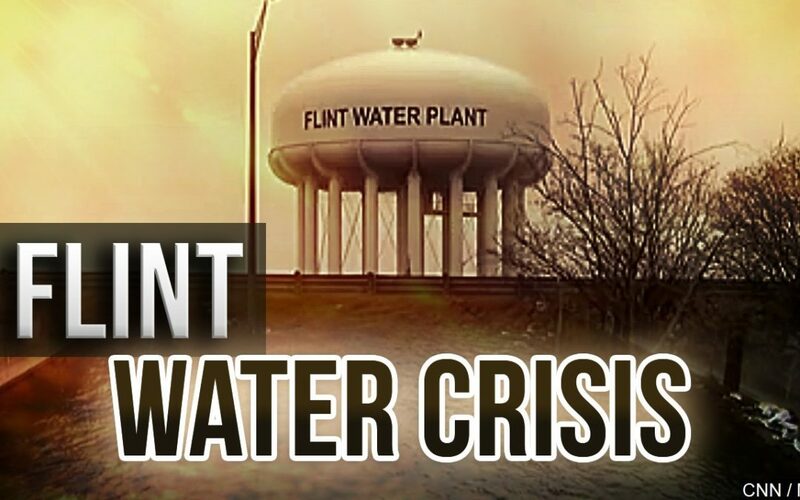 The Flint Michigan water crisis happened in April of 2014 was when the drinking source from Flint Michigan was switched to the Flint river. But, there was lead in the water. Over 100,000 people were exposed to this poisonous water. It caused 15 people to die. 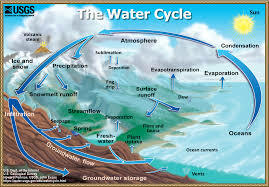 The water cycle shows the movement of the Earth's water and how the water changes form. As an example, water could be a solid, liquid, and gas. liquid as a rain, gas as vapor, and solid. Water turns into a a gas during the process of evaporation, it turns into a solid when it freezes and it turns into a liquid during the process of precipitation. A watershed is all of the land that drains into the same location or body of water. Everyone lives in a watershed. We live in the Black Rocky watershed. Watersheds go through farms, tributaries, oceans, and groundwater. Eventually, they go into rivers, and make their way into the ocean. We depend on watersheds. since wolves eat deer, the deer do not drink the water from the river. This is because the deer avoid places were the wolves were eating them. This causes more animals to go to the river because the deer are not there so there will be more plants to eat and water to drink.